Laid down, 22 May 1944, at Commercial Iron Works, Portland, OR. 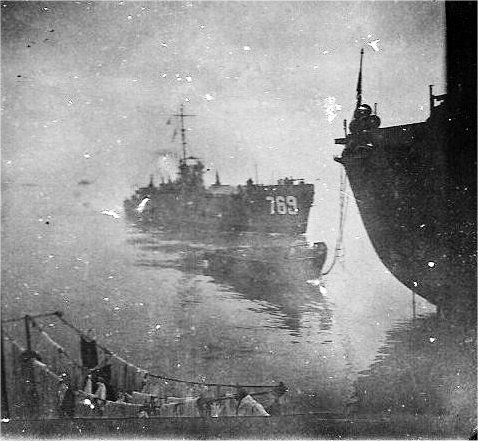 51k USS LCI(R)-769 under way, probably off the Okinawa beachhead, circa March-June 1945. 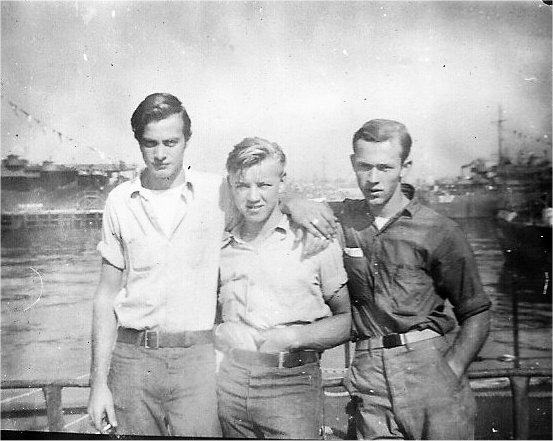 53k Three USS LCI(R)-769 unidentified crew members, date and location unknown.